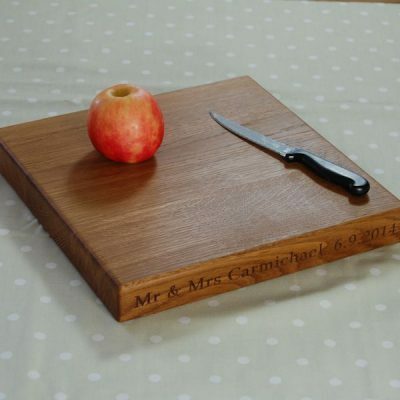 Any one of our beautiful, hand made items can make the perfect gift for a special couple on their wedding day. 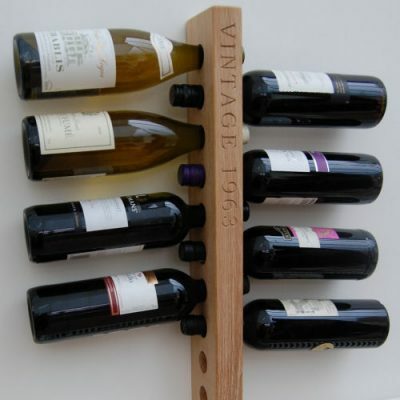 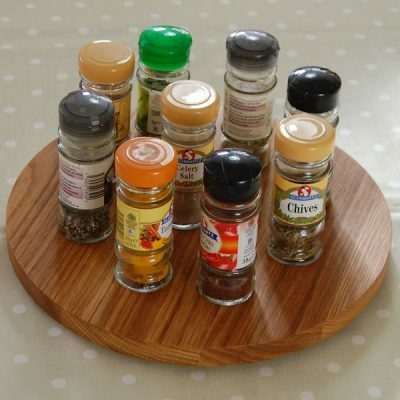 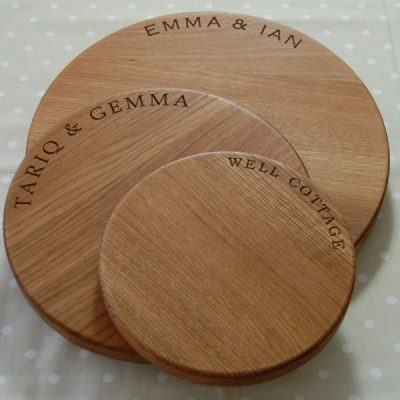 Below is a selection that we feel particularly fits the bill of stand-out wedding gifts. 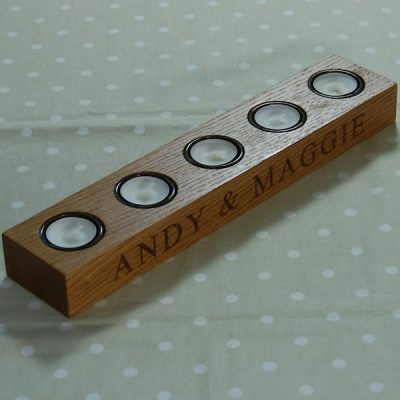 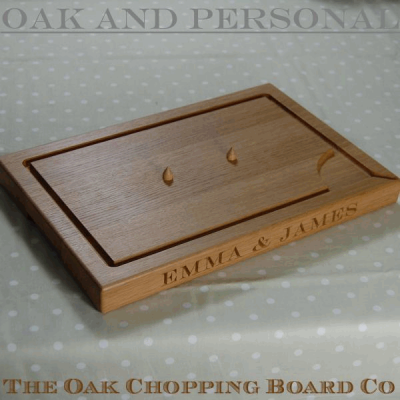 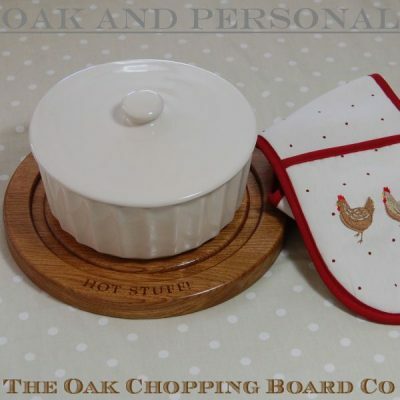 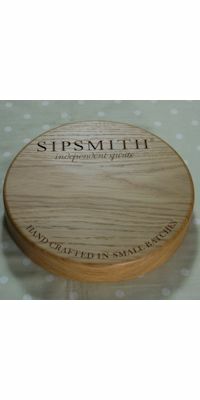 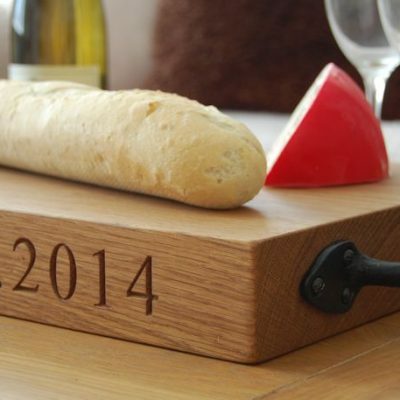 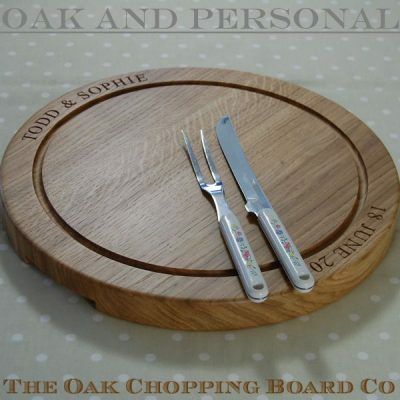 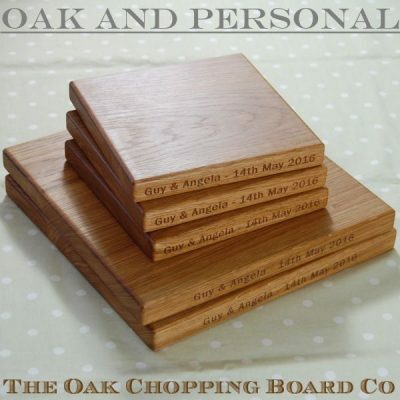 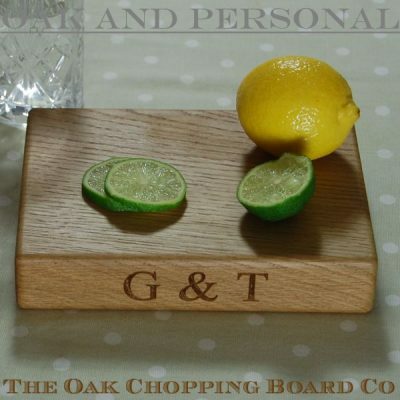 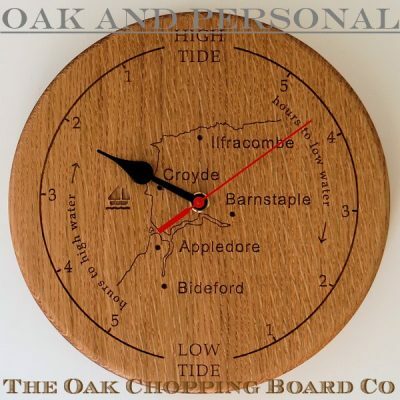 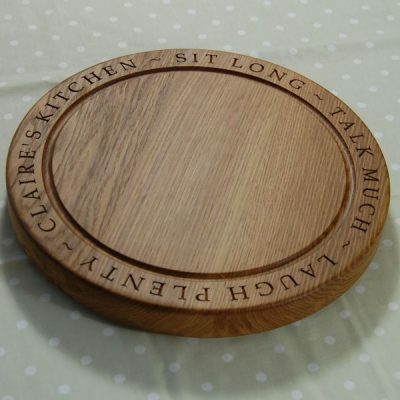 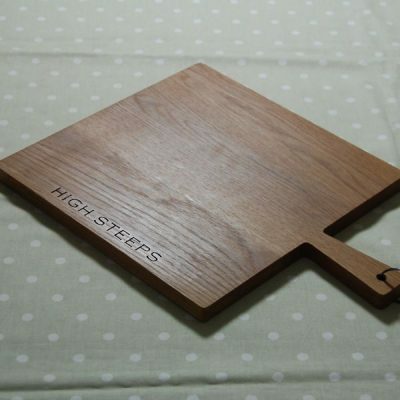 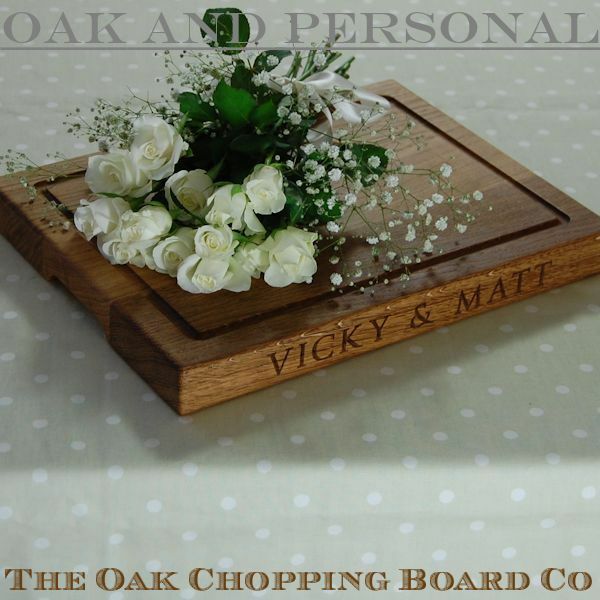 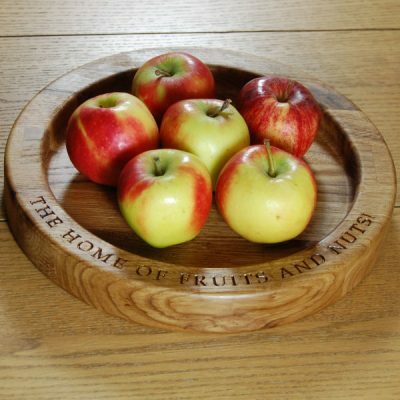 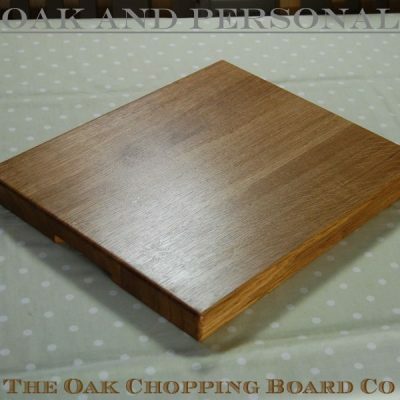 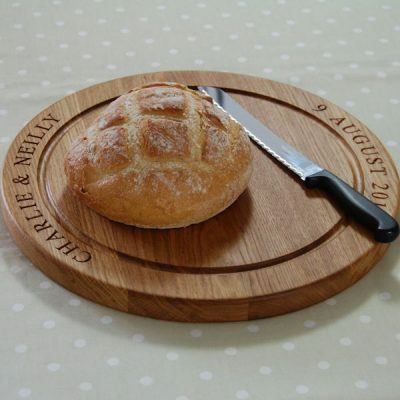 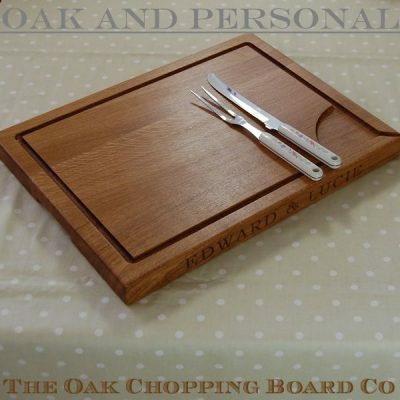 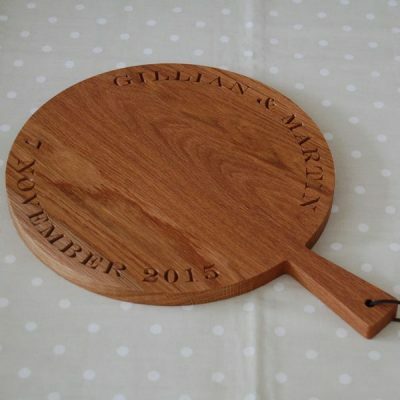 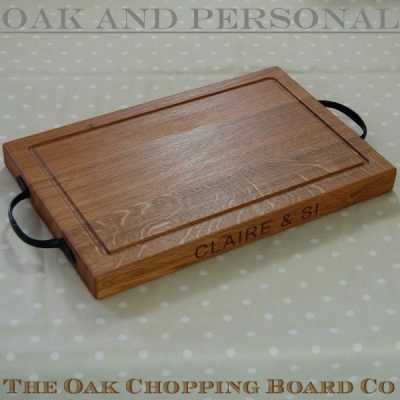 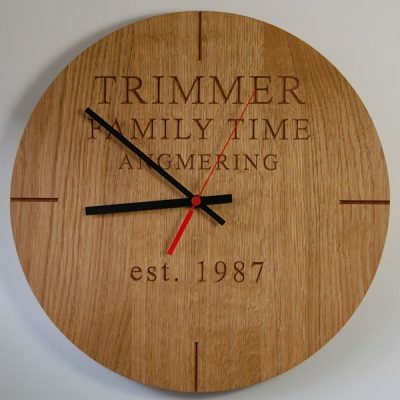 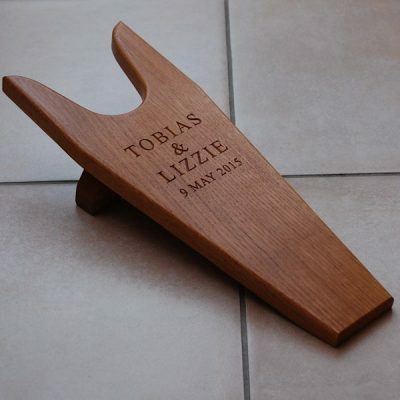 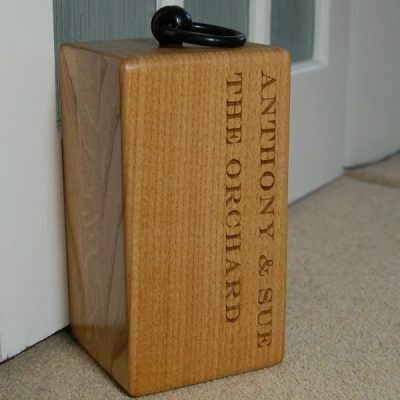 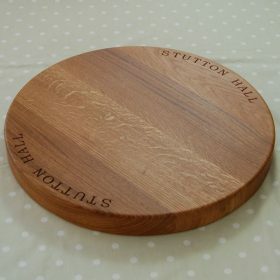 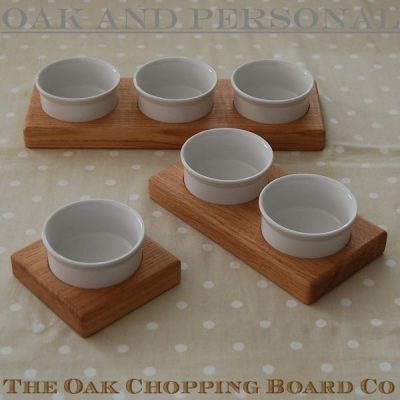 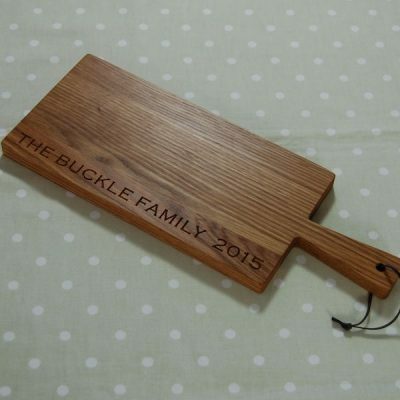 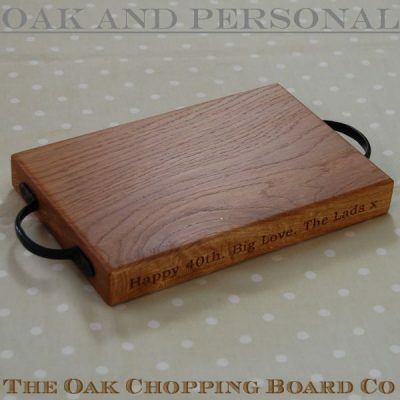 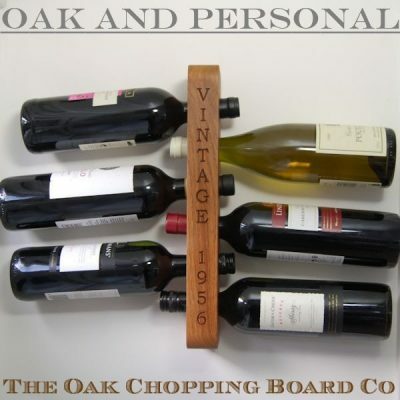 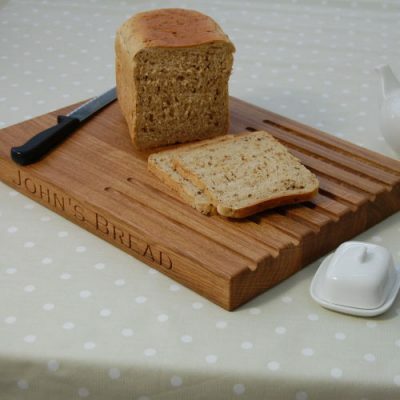 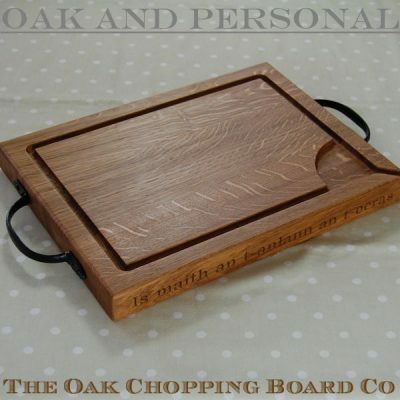 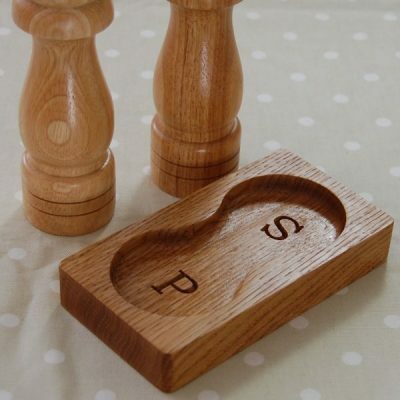 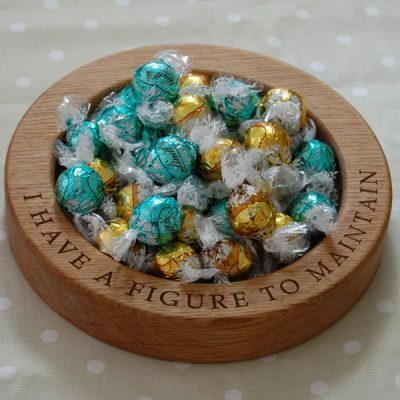 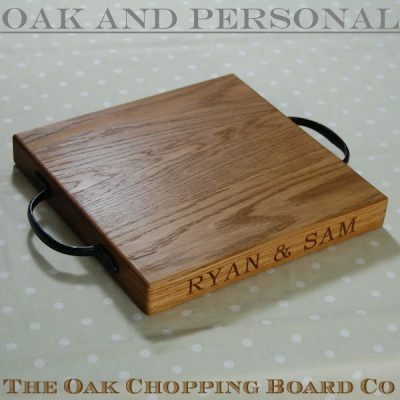 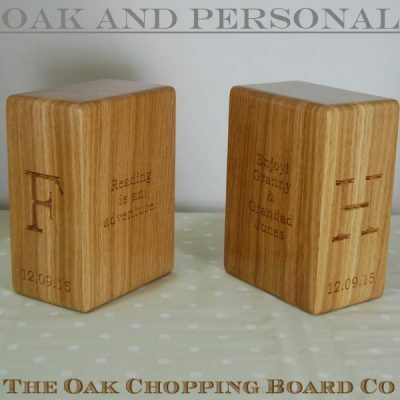 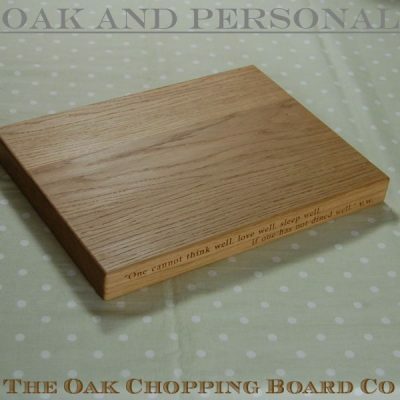 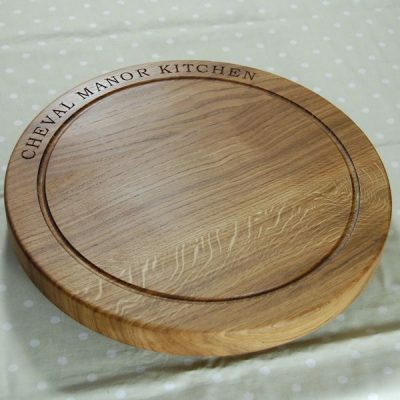 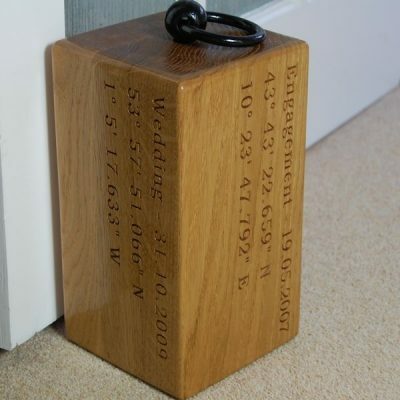 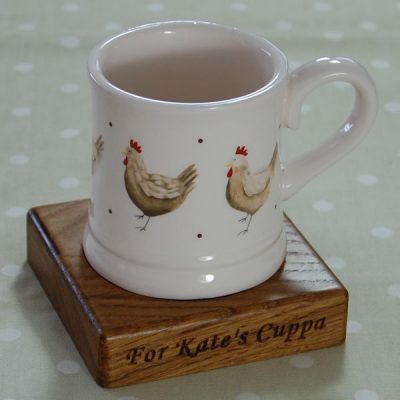 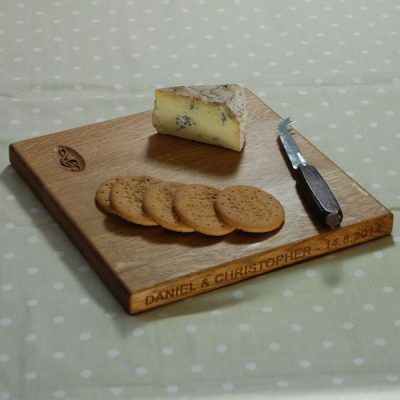 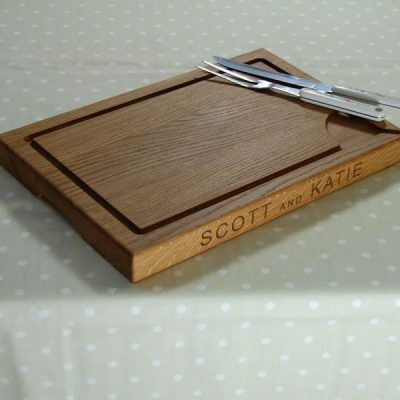 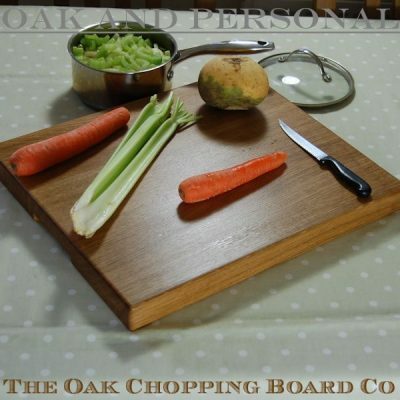 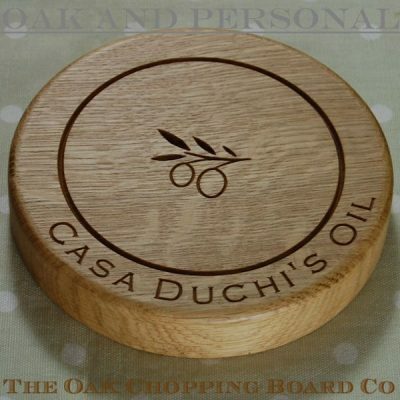 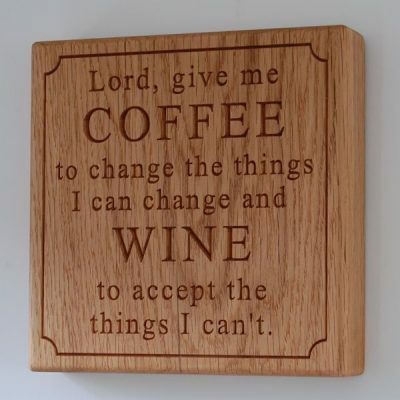 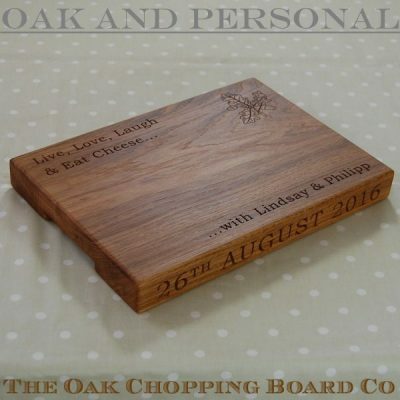 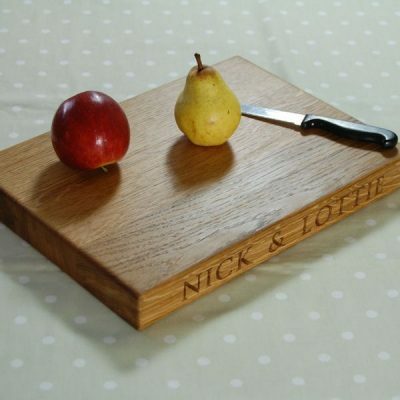 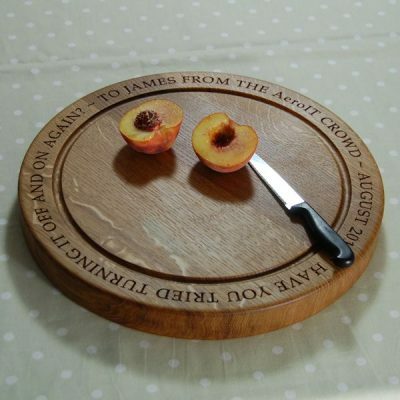 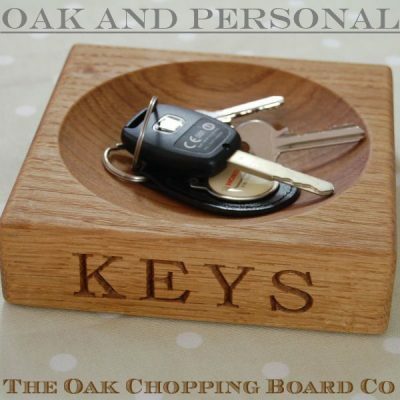 Thoughtful, personalised gifts mean so much more than commercially available products, and our beautiful oak gifts can be engraved with the couple’s names, wedding location, dates or something humorous and unique to the recipients. 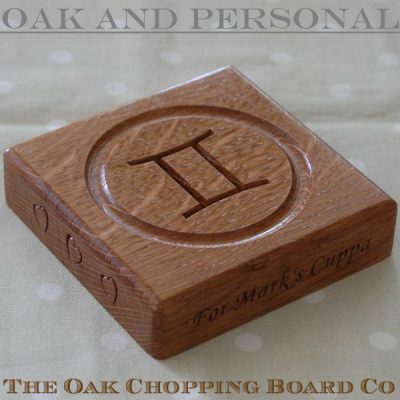 Please remember that all the images shown on the website are examples of gifts made by us for other customers. 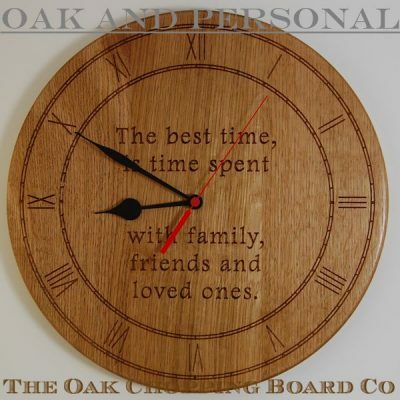 If you would like text formatted in a way not shown in any of the images, or you would like a specific motif, logo or anything else not shown here, please contact us to see if it is possible. 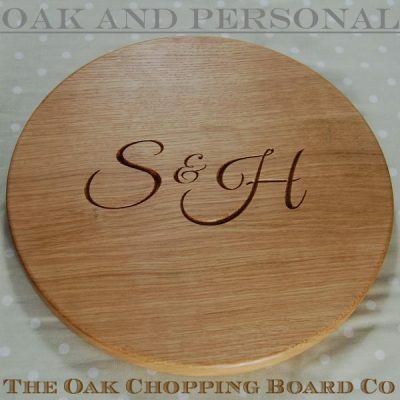 Our aim is to ensure that the personalised oak wedding that you give is both the most memorable and the most personal.